Nice setup would change to Olympic snap collars for your bar ill never go back so much quicker and easier to get on and of. J'ai compris que tu te construisais un gym chez toi. Great video! Just show the process and explain your reasoning. 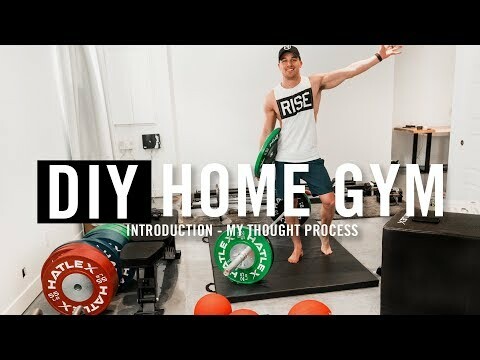 The home gym looks epic. Perfect way to save time, and be more efficient.